When a patient attends a course for any treatment they will need to complete and sign a medical history questionnaire and a treatment consent form. You must review the following guidance and the specific treatment information on this web site to ensure you do not have any health issues that may result in refusal of the treatment on the training day. Models need to read and sign a treatment consent form for each course attended. You must read the information about the treatment on this web site and send any questions to us. When you sign this form you are confirming that you understand and accept the risks involved with a cosmetic medical procedure. All documents must be signed and dated before you receive your treatment. 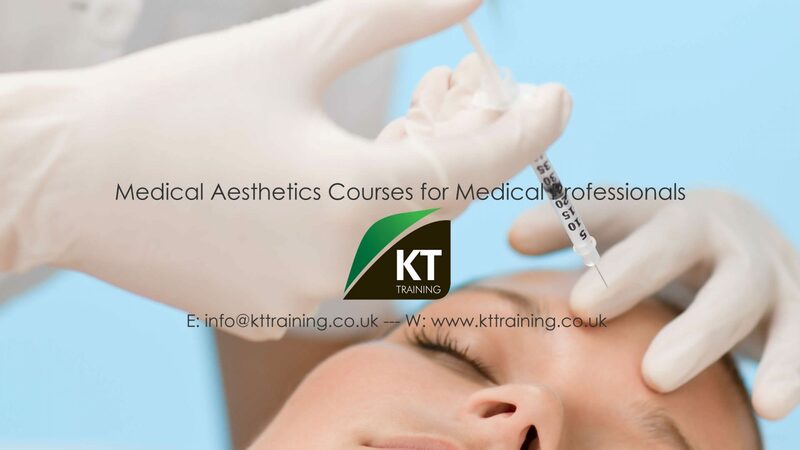 It is the responsibility of the model to ensure they understand the treatments and potential complications with each procedures before attending the training course.